Red & Black are delighted to be able to offer for rent this spacious four bedroom family home in Rothesay Road, Luton. Located close to Luton Town Centre, this property offers four double bedrooms, one reception, a large family kitchen and bathroom spread over two floor. 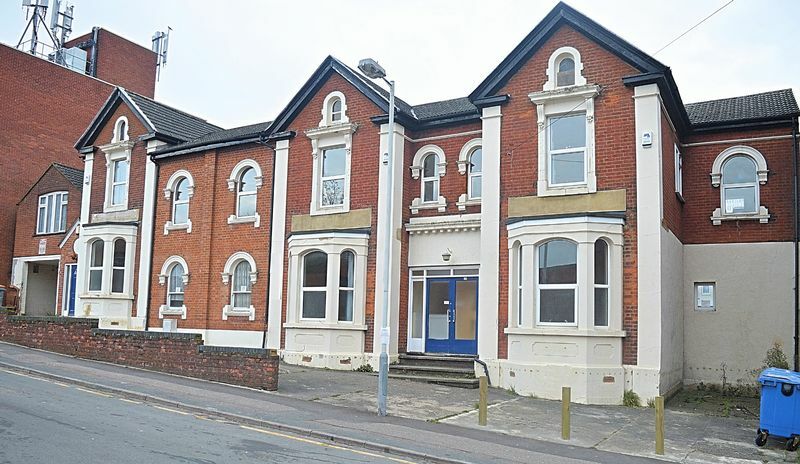 The building has recently been refurbished and is available, unfurnished immediately. The property comes with 5 parking spaces to the rear and offers a small courtyard to the front of the building.